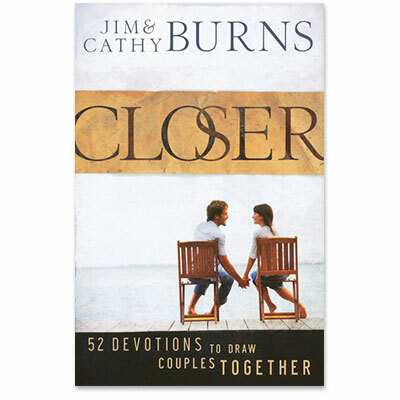 Jim and Cathy Burns have been married for over 30 years. They have the privilege to speak to couples each year through conferences on "Creating an Intimate Marriage" and "Growing Together Spiritually." As host of the HomeWord radio program, Jim is heard daily in more than 800 communities across the United States. They live in Southern California with their three daughters.